At Canatal, we meet the most demanding criteria. We observe every standard, obtain all applicable certifications and, from there, we keep our own standards as strict as possible. Quality materials, proven work methods, steel structures that comply with industry requirements, and technology that optimizes production quality – these are at the core of our success and your guarantee of performance for your projects. with the current norms that regulate steel construction. The American Institute of Steel Construction (AISC) is a not-for-profit technical institute and trade association established in 1921 to serve the structural steel design community and construction industry. Its mission is to be the leader in steel-related technical and market-building activities such as specification and code development, research, education, technical assistance, quality certification, standardization and market development. 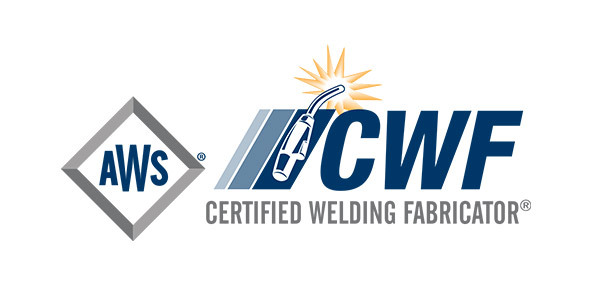 The AWS Certified Welding Fabricator (CWF) program was designed to meet the industry demand for a program that recognizes companies who can demonstrate they have the resources, procedures, and personnel to apply a quality management system to the welding fabrication activities. 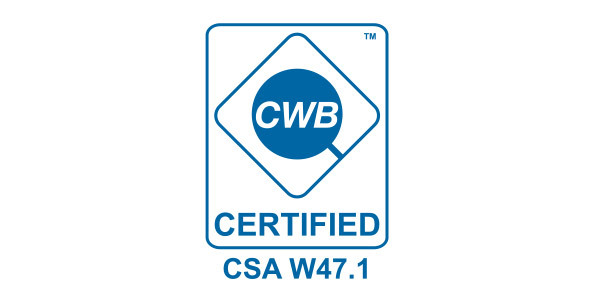 The CWB Group certifies companies, inspection organizations, inspectors, and welding consumables through a review and qualification process to ensure that they meet the requirements for a variety of product and safety codes. 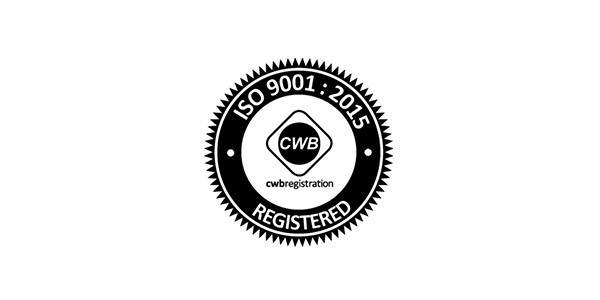 Canatal has obtained the most recent version of this certification; ISO 9001:2015, replacing the previous version, ISO 9001:2008. When you’re investing in a steel structure, you’re investing in a recycled product. Protecting the environment is part of Canatal’s corporate culture. 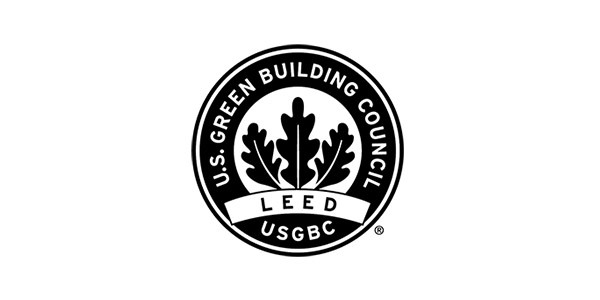 We are proud partners of many LEED construction projects.